My Memphis Mommy: Kroger - Shout Stain Remover $0.99! 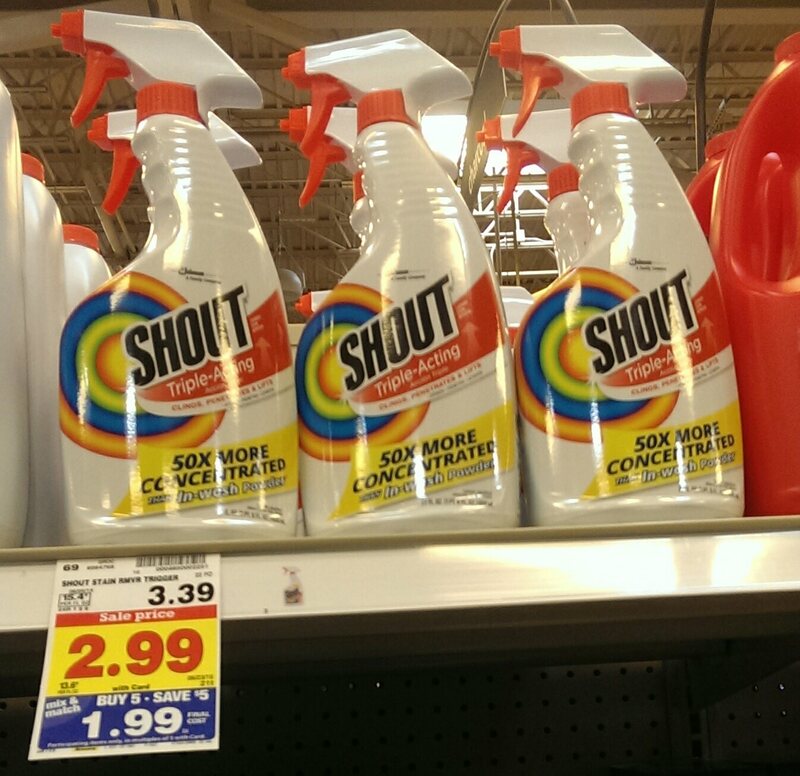 Kroger - Shout Stain Remover $0.99! Here is another awesome deal you can hurry and grab at Kroger with the new Mega Event when you mix & match 5 participating items.